Dr. Samuel Saesim (Dr. Sam) was born in Los Angeles, CA, and grew up in Simi Valley, CA. He received a full scholarship to Pacific Union College, where he graduated with honors. Dr. Saesim continued his education at Loma Linda University, receiving his DDS degree in 2010. After practicing dentistry in New Mexico for 3 years, he moved back to California in 2014. 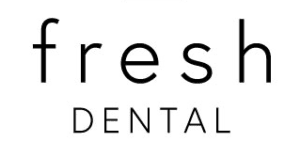 Dr. Saesim enjoys staying up to date on the latest technology and trends in dentistry. In his free time, Dr. Saesim enjoys golfing, rooting for the lakers, and attending live concerts. Dr. Saesim also enjoys volunteering and is excited each year to give back to the community, either by helping at local events or providing free in-office services through non-profit organizations, such as Project Kind. 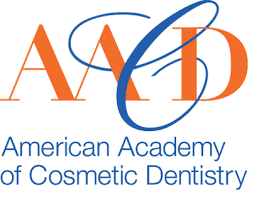 He is also an active member of the American Dental Association, California Dental Association, Orange County Dental Society, American Academy of Cosmetic Dentistry, and Academy of General Dentistry.